The Year in 2013 Photos: The cars and concepts that caught our attention. 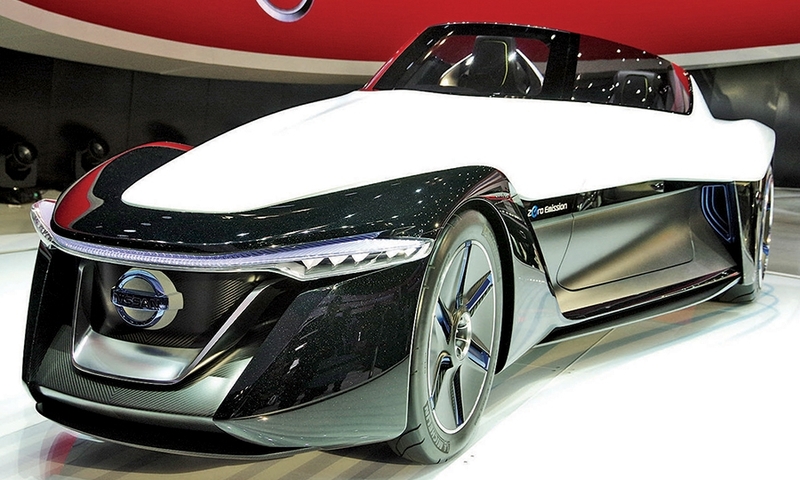 Long-nosed NissanNissan channeled its Le Mans racing know-how into the three-seat BladeGlider at the Tokyo auto show. The EV has widely spaced rear wheels, a rear-slung cockpit, a long nose and a set of front wheels so narrowly tracked that they almost look like one. Nissan calls it an exploratory proposal for an upcoming production vehicle. 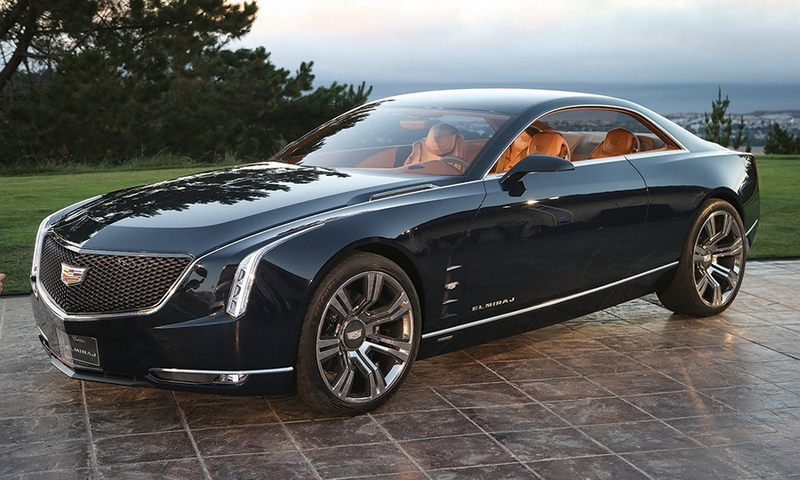 A look at Caddys to comeThe Elmiraj grand coupe concept Cadillac introduced at the Pebble Beach Concours d'Elegance in August has a good shot at becoming a production model, based on a rear-wheel-drive large sedan that is scheduled to arrive in about two years. 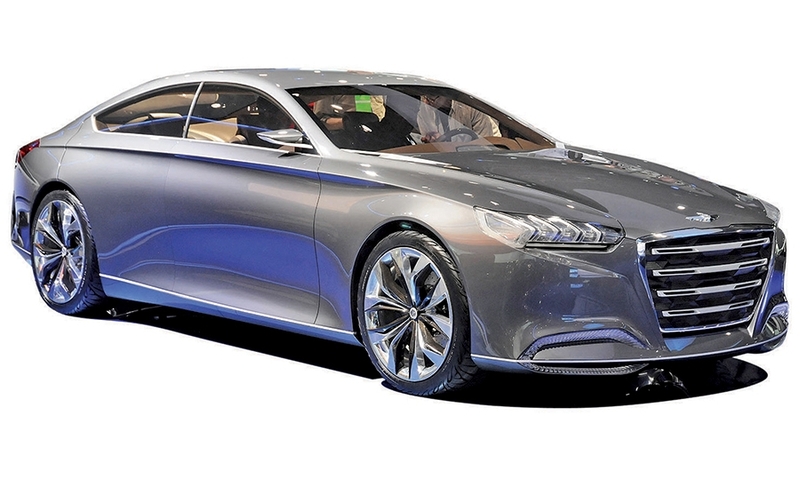 Suave HyundaiThe rakish roofline crafted by Hyundai's California design team on the HCD-14 Genesis Concept at the Detroit auto show previews future Hyundai premium vehicles. Big Benz coupeThe Mercedes-Benz Concept S-Class Coupe at the Frankfurt auto show in September was a preview of the S-class two-door that will go on sale in the United States in late 2014. 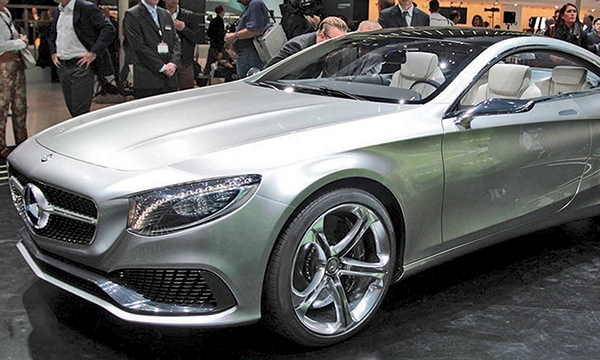 The coupe is slightly wider than the CL coupe it will replace and has more dramatic styling. 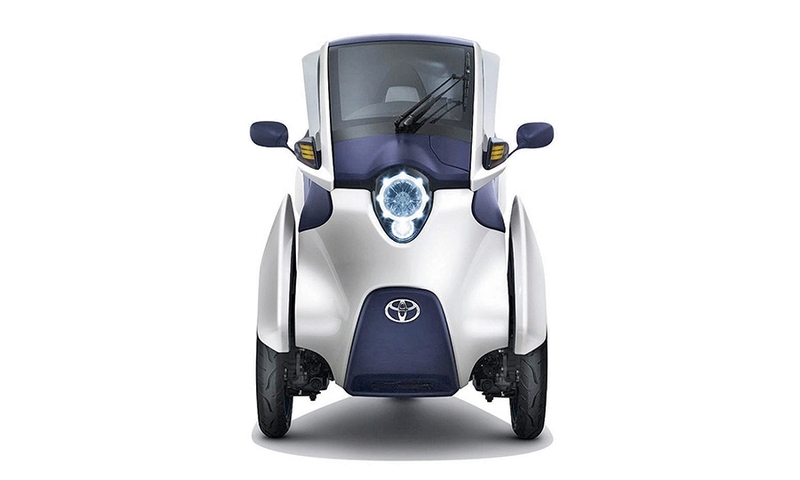 Urban ToyotaThe one-seat, three-wheel i-Road electric vehicle Toyota unveiled at the Geneva show in March has two front wheels that operate independently to allow motorcycle lean-in on curves. For Toyota, it is another exploration of the future of individual mobility in congested metropolitan areas.